The great Romanian conductor and composer Sergiu Celibidache was born at Roman in 1912. At the age of six months he moved to Iaşi with his family, and here he spent his childhood. He studied music, philosophy and mathematics at Iaşi, Bucharest, Paris and Berlin. 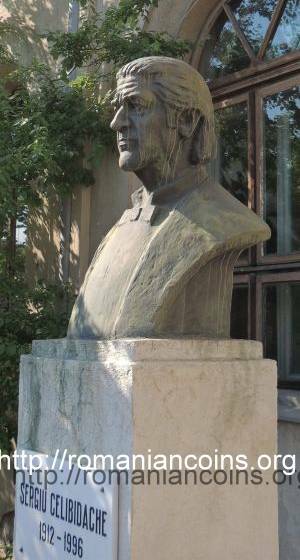 He obtained his PhD title in 1944, with a thesis about the Renaissance composer Josquin des Prez , . In 1945 he started to conduct the Berlin Philharmonic, where he worked until 1954; from 1946 to 1952 he was de facto the principal conductor of the orchestra . In this period Celibidache conducted more that 400 concerts. After 1954 he conducted numerous prestigious orchestras, on almost all great stages of the world. He was the principal conductor of the Swedish Radio Symphony Orchestra (1962-1971), of the Stuttgart Radio Symphony Orchestra (1972-1977), of the French National Radio Broadcasting Orchestra and of the Munich Philharmonic (1979-1996) , . In 1992 he was elected honorary member of the Romanian Academy. In 1994 he was awarded with the title of doctor honoris causa of the Art Academy "George Enescu" from Iaşi (nowadays, the University of Arts). 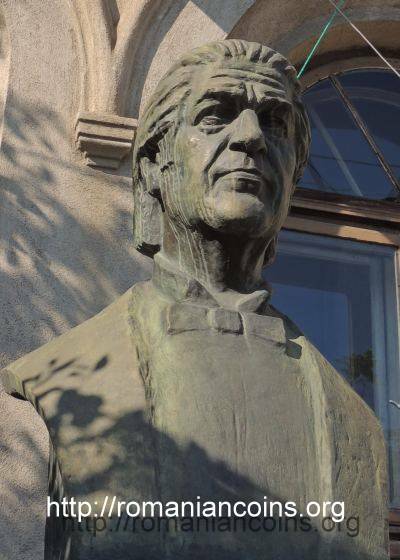 In 2003 at Iaşi a bronze bust of the great Romanian conductor and composer was unveiled. 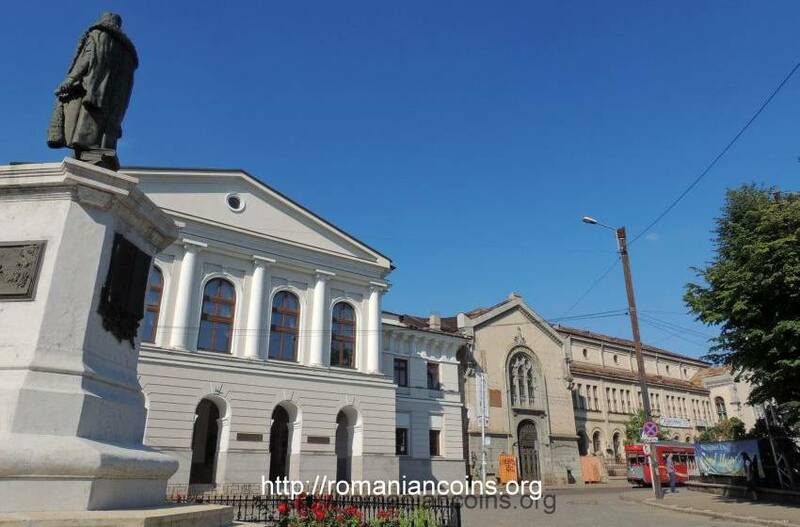 The bust is placed in front of the "Moldova" Philharmonic. The United Nations Educational, Scientific and Cultural Organization, (UNESCO) accepted the Romanian request and associated itself to the celebration (in Romania, in 2012) of 100 years since the birth of Sergiu Celibidache . Also in 2012 UNESCO associated itself to the anniversary of 100 years since the birth of George Emil Palade (another famous person from Iaşi) and to the commemoration of 100 years since the death of Spiru Haret (only about 50 such associations were accepted by UNESCO for 2012 and 2013 in the whole world). 1. Patmore D., NAXOS.com, Sergiu Celibidache, retrieved June 2013. 2. 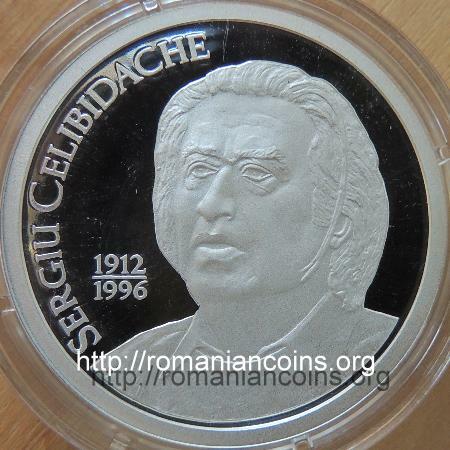 ***, Sergiu Celibidache Foundation, Biography, retrieved June 2013. 3. 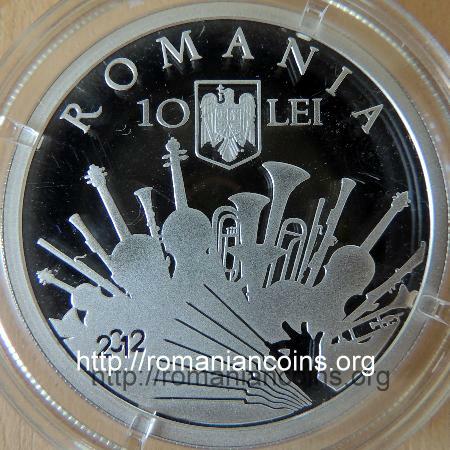 ***, UNESCO, Key Facts and Figures on Romania / UNESCO Cooperation, retrieved June 2013.